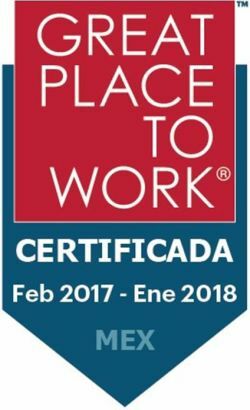 Tecma Receives Great Place to Work Award for the third year in a row of being recognized as one of the top 100 workplaces in Mexico by the Great Place to Work Institute (GPTW) for 2017. We are honored to now be number 34 out of 100 for this year of 2017. 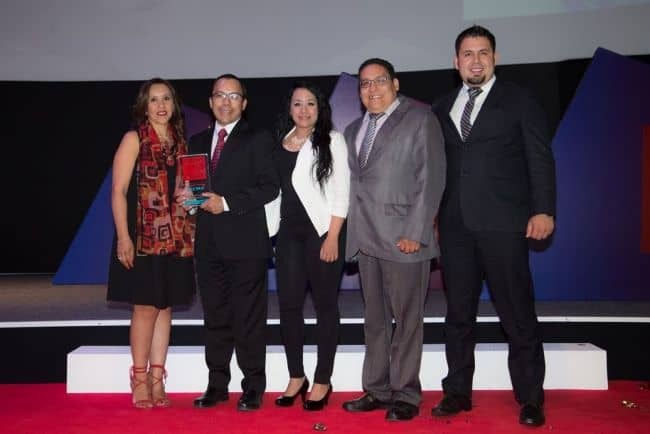 On March 26, 2015, the Tecma Group of Companies was named as number 82 among the top 100 companies to work for in Mexico among companies with 500-10,000 employees. Tecma takes great pride in having achieved this national recognition from the Great Place to Work institute. 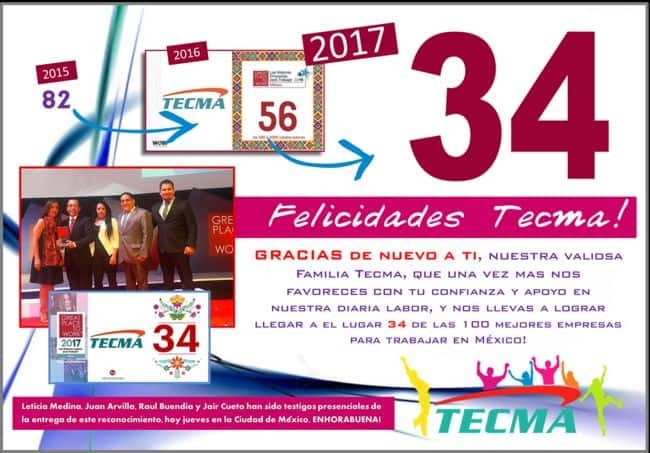 On April 20, 2016 Tecma was recognized as number 56 out of 100 and on April 18, 2017 Tecma was distinguished by being recognized as number 34 out of 100! 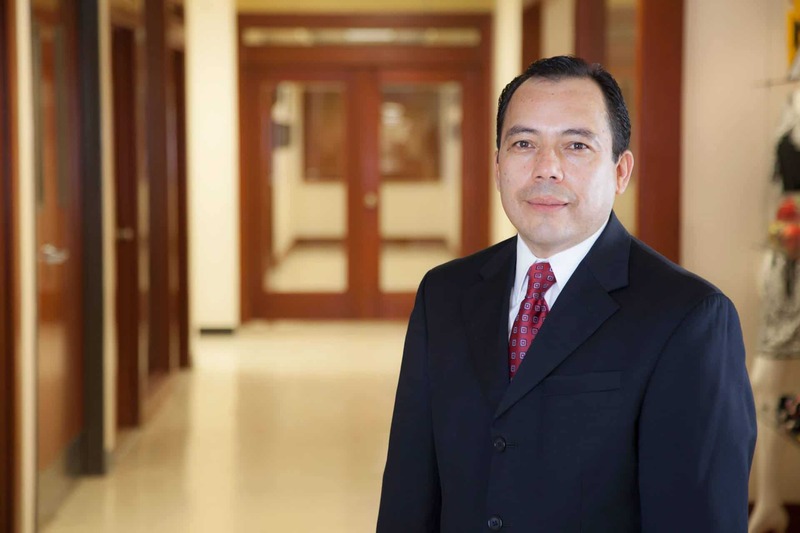 From the top and throughout the organization, Tecma’s more than seventy client company manufacturing firms and over seven thousand employees can be confident in the knowledge that, above all, organizational leadership places an abiding emphasis on maintaining the highest level of integrity in its day-to-day dealings, as well as persistently encourages innovation in its constant quest to achieve overall excellence in service delivery in an environment that evokes feelings of family. As recognition, Tecma Receives the Great Place to Work Award.